A seaside resort on the East coast of the UK, Southend has a wide variety of funeral homes serving its population of 178,000. 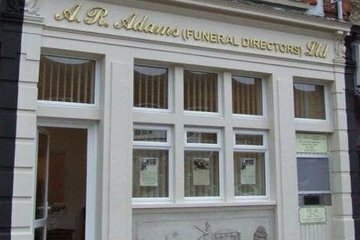 Amongst the six funeral directors in Southend there are both national chains and smaller independent businesses ranging from small family-run firms and traditional undertakers, through to more innovative options. Like the nearby city of London, Southend is a multicultural and diverse town. Amongst the local faith groups there are followers of Islam, Judaism and Hinduism, and as a result there are two synagogues, a mosque and a Hindu temple within its environs. In addition Southend has sixteen churches in the town itself with more in the surrounding areas of Leigh-on-Sea, Shoeburyness and Benfleet. 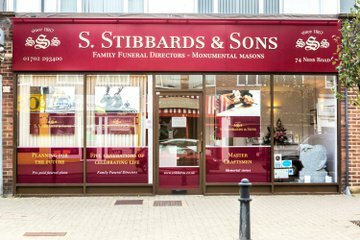 As such funeral directors in Southend are experienced in providing for the specialist needs of different faith groups. In addition they will be able to advise those seeking a secular or Humanist service, offering insight to make arrangements easier. Southend is served by Sutton Road Crematorium and Cemetery. 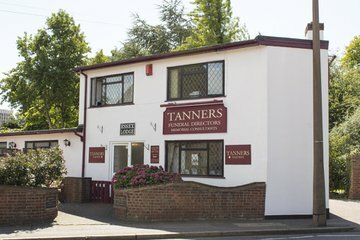 Here burials and cremations are offered, but nearby Leigh Cemetery and North Road Burial Ground – just outside the town itself – are also available for burials. 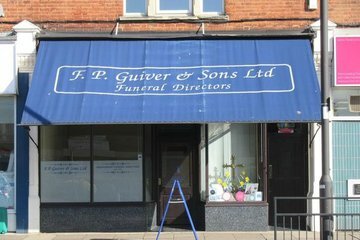 Search for local Southend funeral directors now to see funeral homes near you. You can filter search results by best rated, most reviewed or nearest to you. Click on a funeral director’s listing to see their profile page, where you can read independent customer reviews, search for recent obituaries, and learn more about the funeral services they can offer to you. Cannot thank you highly enough. Faultless in every step of the way. Making Mums cremation run perfect. Thank you to all involved. Kind regards Stephen Briscoe. Charlie at Shoeburyness was very kind,helpful and efficient.The funeral was very nice and well organised.Thank you. The whole day ran so smoothly. Every last detail was just as we discussed. The team were all very supportive and professional . Also a very personal touch was the home visit beforehand to run through the day . Thank you once again .